The main aim of the project is to describe marine protist diversity and their spatial and temporal distribution in the Arctic Ocean. Another aim is to develop tools for future monitoring to be able to detect changes in community structure, dynamics and functioning. Unicellular protists, including microalgae are main suppliers of the photosynthetic products in the marine food web. Yet the Arctic protist community contains a vast unknown diversity and we lack common references for precise identification of Arctic protists. This impedes our possibility to detect future changes in protist biodiversity and distribution. TaxMArc will increase the knowledge on protist diversity, their spatial and temporal distribution in the Arctic Ocean, and provide tools for monitoring of Arctic ecosystems. A web-based Pan-Arctic marine protist flora/fauna will be produced and DNA reference sequence databases for metabarcoding. We will combine molecular and microscopy data and relate community composition to environmental factors. 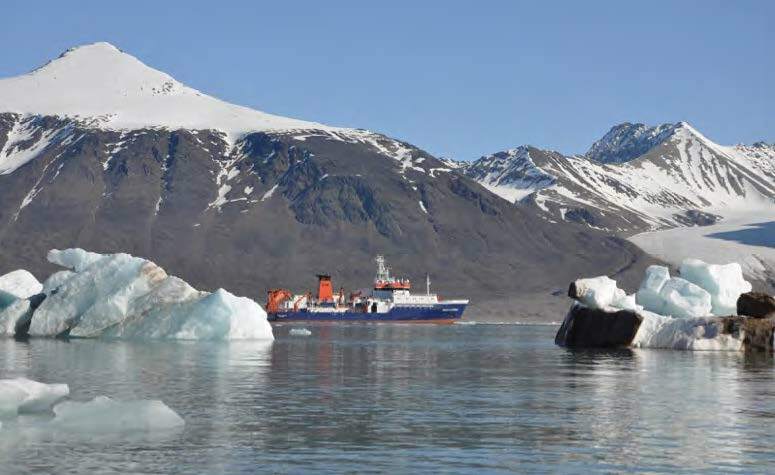 TaxMArc brings together leading experts on Arctic protist diversity and taxonomy from six Norwegian and seven international institutes with extensive research and monitoring activities in the Arctic. Acknowledgement : Financial support was provided by the Research Council of Norway to the project TaxMArc, no 268286/E40. Green microalgae in marine coastal waters: The Ocean Sampling Day (OSD) dataset.